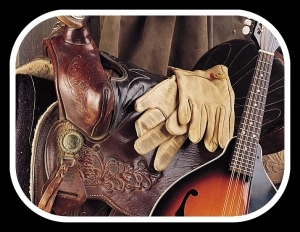 Celebrate cowboy culture at the 14thAnnual Saddle Up event. The four day event is packed with music and fun. Come relive the days of the wild west while also enjoying the area attractions of Pigeon Forge and Gatlinburg. Don’t forget to visit the Great Smoky Mountains. The event will be at the new LeConte Center in Pigeon Forge. You will have a chance to take in legendary country-western concerts, hear old cowboy tales and poetry, and savor local flavor by dining on cowboy cuisine right off the chuck wagon. Performers slated to appear at this year’s Saddle Up! event include national favorites. 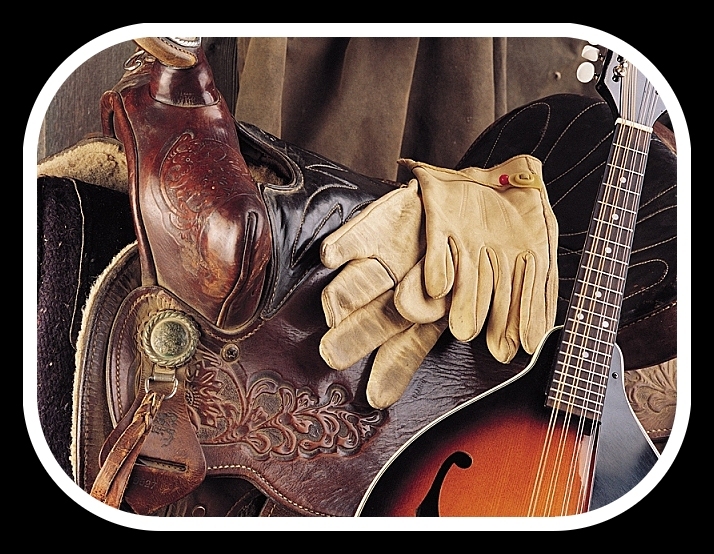 Andy Nelson, Joyce Woodson, Red Steagall and the Boys in the Bunkhouse, Hot Club of Cowtown, and more!Activites include the Buckaroo Roundup, cowboy dance, chuck wagon cook-off, special cowboy church service, storytelling workshops and history lessons.